VICE News’ Isobel Yeung, Antonia Hylton and Elle Reeve are joining TheWrap’s Power Women Summit, to be held November 1 and 2 in downtown Los Angeles. Power Women Summit is the largest gathering ever assembled of the most influential women in entertainment, media and technology. The Summit aims to inspire and empower 1,000 women across the landscape of their professional careers and personal lives, by providing education, mentorship, workshops and networking. 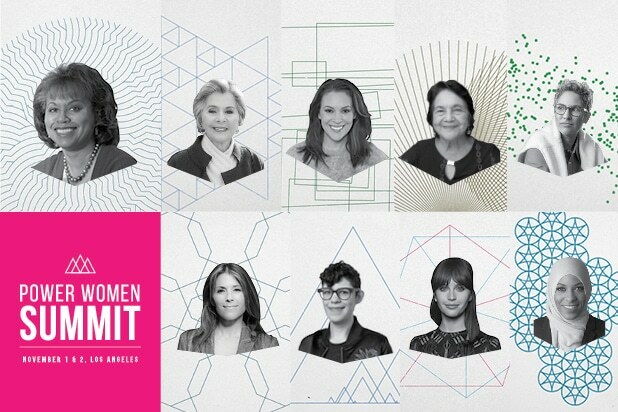 They join a powerhouse lineup of Summit speakers including Anita Hill, Nancy Dubuc, Sherry Lansing, Barbara Boxer, Alyssa Milano, Felicity Jones, Dolores Huerta, Mira Sorvino, Tarana Burke, Jill Soloway, Emily Ratajkowski and many more. Yeung, Hylton and Reeve will be featured at the Summit’s “Women on the Front Lines: The Women Leading Vice News” panel. These fearless women have done the seemingly-impossible: getting younger audiences to become more and more interested about international news in a way that traditional media has not. They bring their audiences an unvarnished look at some of the most important events of our time, and shine a light on underreported stories around the globe. Yeung is an award-winning correspondent and producer working across “VICE News Tonight,” the Emmy award-winning nightly newscast on HBO, and the multi-award-winning “VICE” on HBO documentary series. At “VICE News Tonight,” Yeung was the first foreign correspondent to embed with coastguards in Libya’s migrant smuggling epicenter and meet the migrants caught up in the system. Yeung has covered a wide range of global stories at VICE Media, including recent coverage of the aftermath in a fragile Philippine community where ISIS laid siege, the crippling state of Assad-controlled Syria, and the Islamic State’s impact on Iraq’s youth. 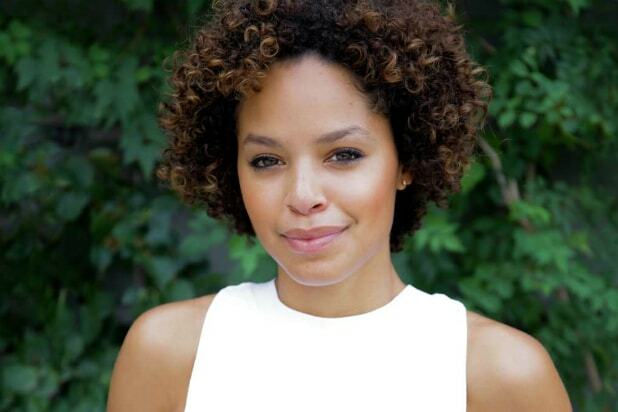 Hylton is a reporter and associate producer for “VICE News Tonight,” the Emmy-award-winning nightly newscast from VICE Media and HBO, covering civil rights and politics. Hylton landed a national exclusive when she interviewed “Jane Doe,” an undocumented teen battling the Trump administration over her right to an abortion. Hylton has also reported extensively on gang violence in Chicago and was one of the first reporters on the scene in the U.S Virgin Islands following the Hurricane Irma. 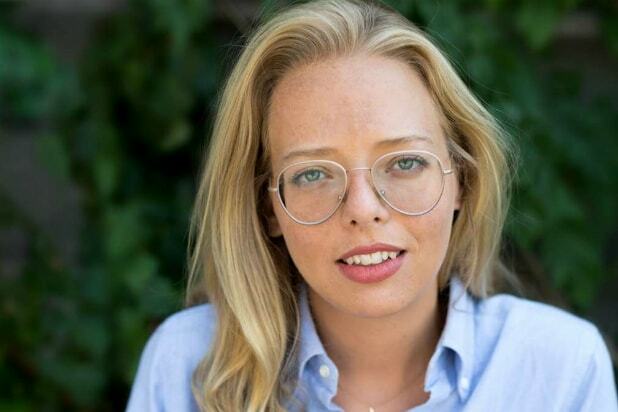 In August 2017, Reeve gained critical acclaim for her part in reporting on the white nationalist rally in Charlottesville for “VICE News Tonight.” Her extraordinary access to rally organizer Christopher Cantwell, coupled with immersive on-the-ground reporting from the protests at Emancipation Park and violence in downtown Charlottesville, provided viewers with a chilling and unflinching insight into one of the most consequential weekends in recent American history.